Looking for flush casement windows in Epsom? We offer outstanding uPVC flush sash windows across Epsom, Surrey, London and the South-East. 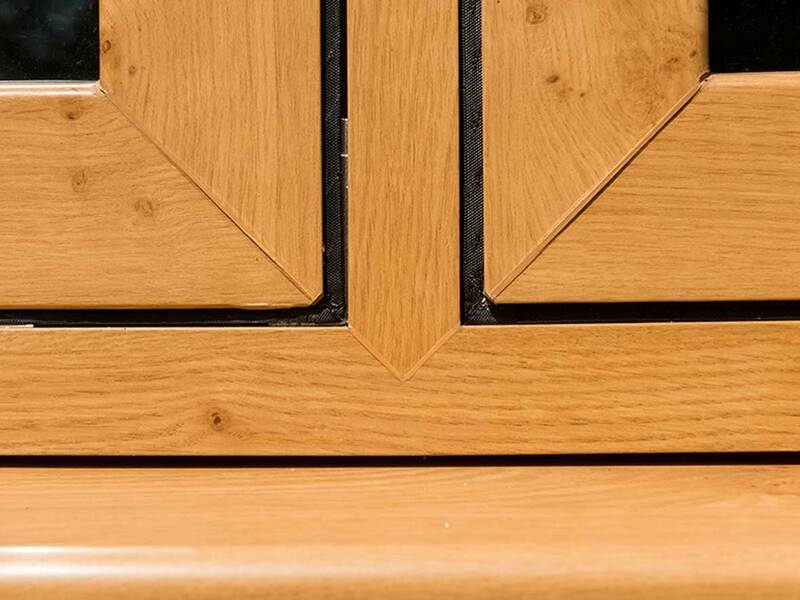 Flush sash casement windows comprise a design that has been inspired by traditional timber joinery, allowing homeowners to invest in a beautiful and heritage window option. Available across Epsom, Surrey, London and the surrounding south-east areas. Capturing a beautiful finish, flush sash casement windows feature a window sash that sits within the frame when closed. This means that the frame doesn’t protrude from your home to offer an impressive sense of timeless class. Our flush casement windows utilise the first in dual material extrusion technology (DMET), which allows them to achieve a beautiful aesthetic and outstanding performance. This means you’ll be able to enjoy all the benefits of heritage appeal that has been brought into the modern day. Due to their modern design, our flush casement windows are able to achieve a standard of thermal efficiency that notably outclasses their traditional timber counterparts. With a triple seal option available, these windows can achieve impress levels of heat retention and air tightness. So much so, they offer U-values as low as 0.7, which exceeds Passivhaus standards. This factor not only allows you to keep the cold air outside during the colder winter months, it could also help you to reduce your carbon footprint and heating bills simultaneously. As you will rely less on your central heating to keep your home a constant temperature, you will use less energy throughout the year. Our flush sash casement windows are available in a range of styles, including top hung, side hung and fixed. This means that you’ll be able to find the perfect style for your home, allowing you to make the most of the space that you have. A member of our expert team will be on hand to ensure you get the perfect fit. You can also choose between double and triple glazed variants, allowing you to get the optimum standards of thermal efficiency and acoustic performance for your needs. Both of these standards are sure to enhance your home, offering leading standards across the board. Also, due to their intelligent design, these windows don’t need reinforcements to help you save on costs. We understand that bringing a personal touch to your property allows you to make the most out of your home improvements. This is why we offer a comprehensive selection of high quality colours, including woodgrain foils that enable you to capture an aesthetic that stays loyal to the original timber window design. 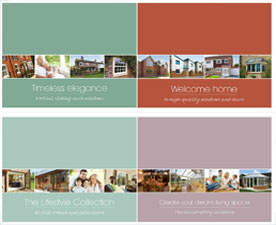 With over 30+ colours on offer, you’re sure to find the right one for your property sooner and easier. This includes the understated tones of ‘Cream White’ and ‘Anthracite Grey’ to the more eye-catching and contemporary ‘Crown Platin’ and ‘Quartz Platinum’. Whether you’re looking to bring a modern flair to your flush sash windows or keep their inherent character, we can help. We only want you to enjoy the very best window designs for your Epsom home, which is why we offer you flush sash windows that have undergone a meticulous testing process. This allows them to achieve certified standards of thermal efficiency, security, durability, functionality and lifespan. There is no need to settle for less. Our flush windows are accredited by BBA, BSI, Secured by Design and are the first major uPVC window system to offer an impressive 12-year guarantee. When you choose these windows for your home, you’ll be able to enjoy the peace of mind that accompanies the standard of quality that has been tried and tested by independent governing bodies. We have a commitment to offering homeowners across Epsom and surrounding areas exceptional products, without having a detrimental effect on the environment. The profile that we use utilises 50% post-consumer recycled uPVC as standard and is the result of a manufacturing and recycling process that achieves a low carbon footprint. 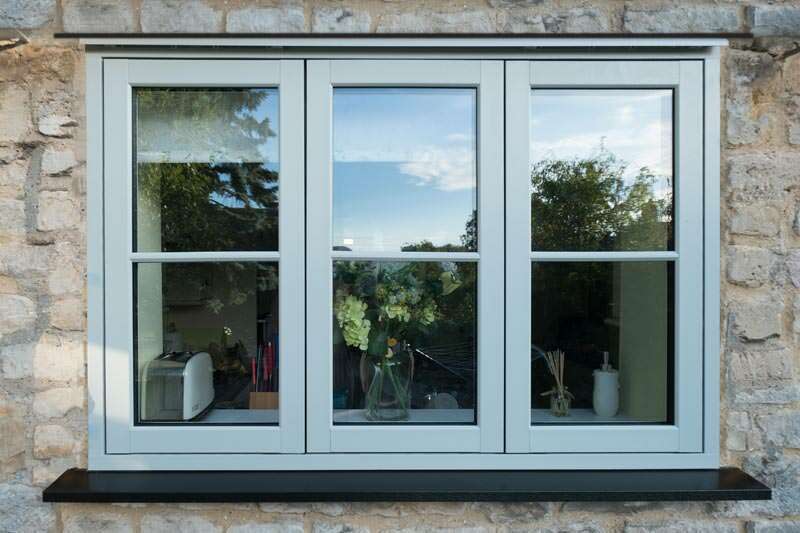 With this in mind, and when combined with the outstanding thermal efficiency of this window design, our flush sash casement windows operate as a completely environmentally friendly option for homeowners to enjoy. The use of recycled uPVC does not compromise the quality, durability or aesthetic of the windows that we offer. You’ll only be getting the very best. Interested in bringing the beauty of flush sash casement windows to your home? Get in touch with us today through our online quoting engine to enjoy highly competitive prices. This tool enables you to follow a simple step by step process, which results in a price that is completely tailored to you. Alternatively, you can get in touch with us via our online contact form should you have any questions. A member of our friendly team will be more than happy to answer any questions or queries that you have regarding our products or prices.